Where the Wild Things At? 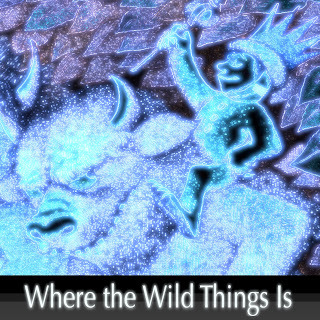 "Where the Wild Things Is" is a full album of psychedelic instrumental hip hop, with electronic influences, and takes you on a unique trip. I really hope everyone gets a chance to listen to this one. The concept for these projects is a tribute to Maurice Sendak, the legendary children's book author, who passed away in 2012. That's it for now, hope you enjoy!